Drive right up to the coastline and set up your folding chairs and popups. 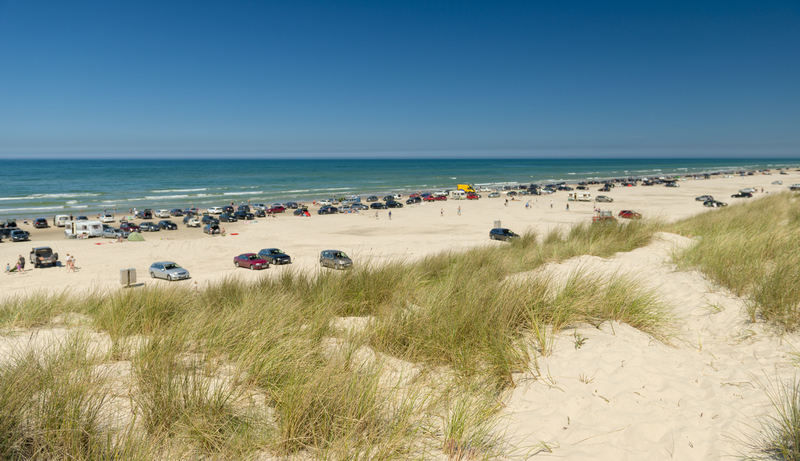 While driving on the beach is permitted in Texas, to stop on the beach requires a parking permit that must be renewed annually. The $12-a-year permits must be displayed on a vehicle’s windshield and are available at stores across the Coastal Bend. 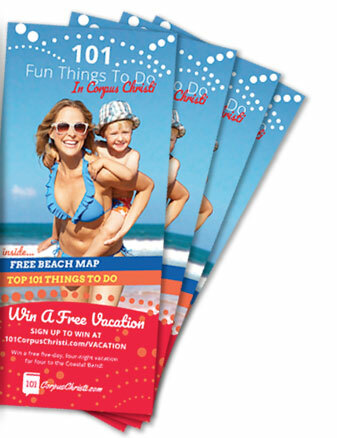 Permits are required on the majority of Gulf Coast beaches. Required sections span from beach markers 62 to 98, 196 to 230, and 234 to 252. It’s safer just to get the permit than take a chance on a ticket and a fine! Beach parking permits help keep the city’s beaches beautiful: Proceeds pay for crews to clean and maintain the coastline. For more information, call the Corpus Christi Parks and Recreation Department at (361) 826-3423 or (361) 826-8542. Visit the website at ccparkandrec.com.